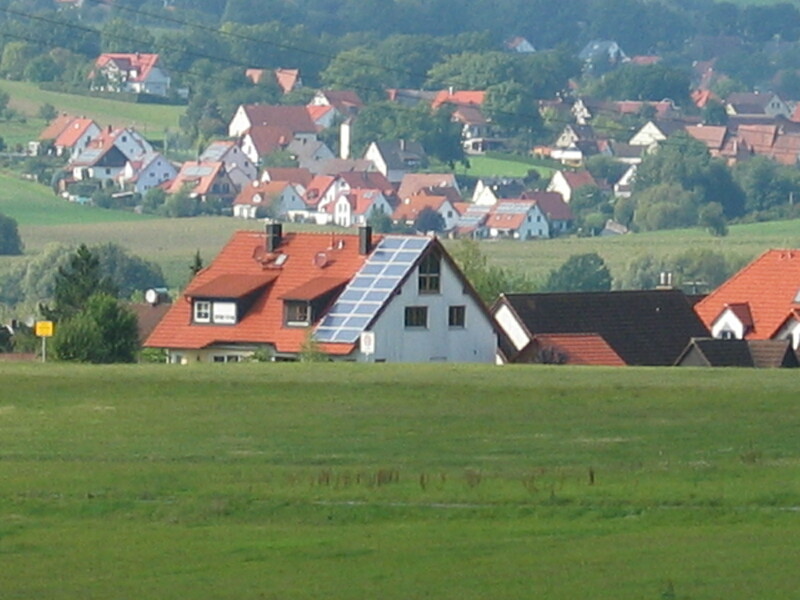 During my recent visit back home in beautiful Franconia (Bavaria), Germany I couldn’t help but notice the amount of Solar panels on roofs and Wind turbines in the distance. 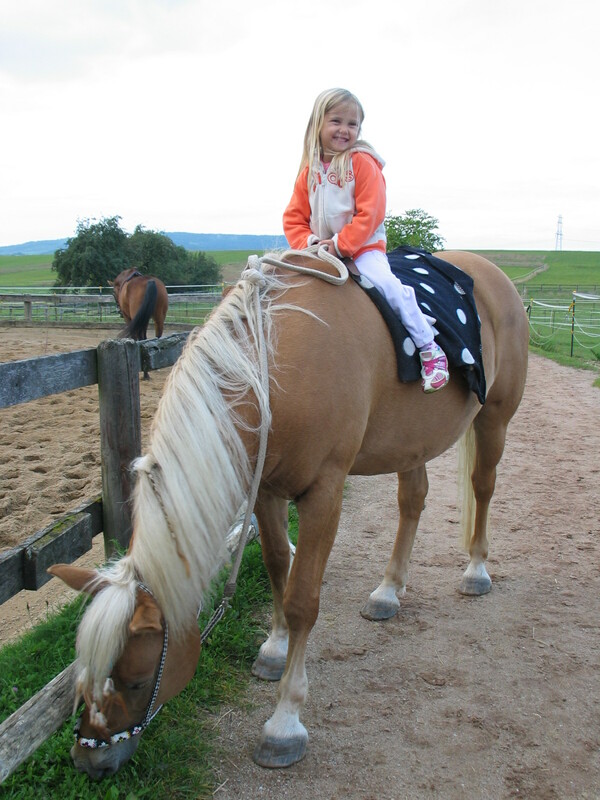 I wanted to share a few pictures I took during a Sunday afternoon while my daughter had the time of her life on my friend’s horse. The state of Georgia also has come through and passed some groundbreaking solar legislation! According to House Bill 670 passed a little while ago, businesses and residences are eligible for a clean energy property tax credit. The public service commission defines “clean energy property” as any that uses solar radiation to convert energy to useful forms. So, this includes photovoltaics, solar water heating, etc. You’ve got from now until December 31st, 2012 to put your system on line to qualify. Additionally, you need to file an application with the Commissioner of Revenue. Funds will be distributed on a first come, first serve basis from a pool of $2.5 million. The credits are administered by the Department of Revenue who can be reached at 404-417-4477. More information here. 1. 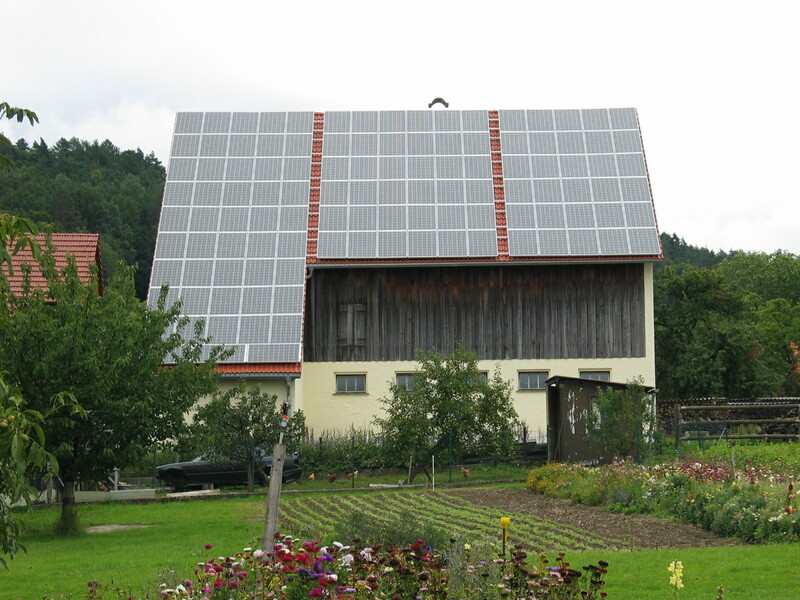 The lesser of 35 percent or $2,500 for solar energy equipment for water heating. 2. 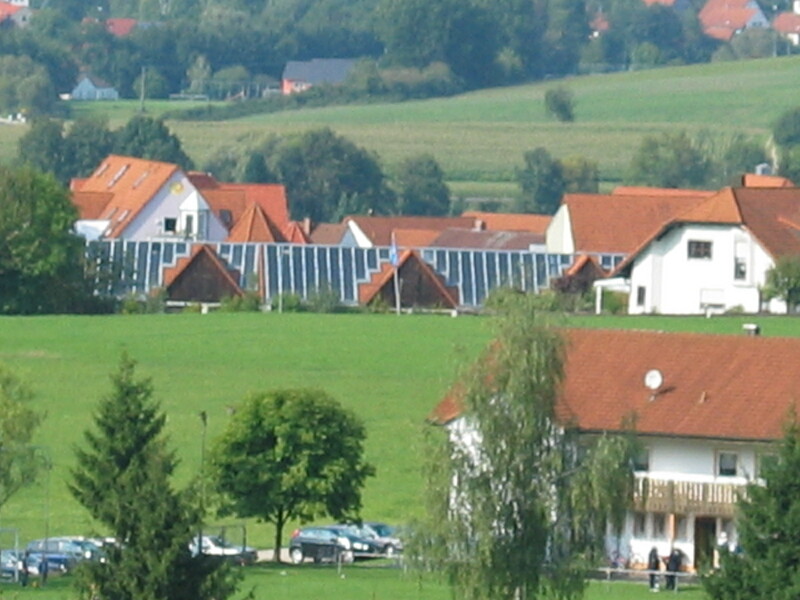 The lesser of 35 percent of $10,500 for solar energy equipment for heating applications. 3. The lesser of 35 percent or $2,000 for certified geothermal heat pump systems.